West End Bible Fellowship | It's All About Jesus! 2015:Something Good Is About To Happen!!!!! Scripture For The Week, Memorize! Memorize! Memorize! We believe that prayer changes the hearts of people, moves the heart of God, breaks chains and sets captives free... so let us pray! 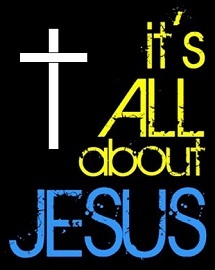 West End Bible Fellowship · It's All About Jesus!